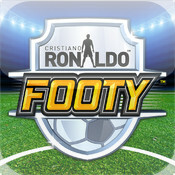 Dominate your friends in intense head-to-head shootouts. 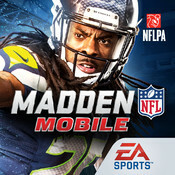 This is MADDEN NFL like you’ve never seen it on mobile. 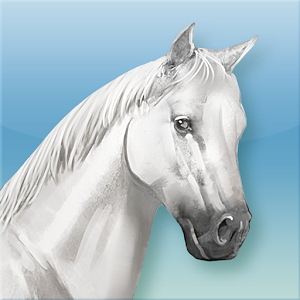 Collect current and legendary NFL stars, then put them in action on your favorite NFL team. 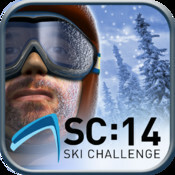 Play all season long – we’ve got live events and fresh challenges to connect you to the action anytime, anywhere. 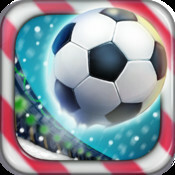 Pelé: King of Football is a new soccer experience with streamlined gesture controls, featuring the legend himself! Follow in Pelé’s footsteps in career mode and work your way from the backstreets of Brazil all the way up to the grandeur of the World Stage or play in Pelé Blitz and pit yourself against your friends and challenge the world in hourly online competitions. 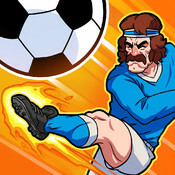 The gameplay is simple and you can get into the action straight away. 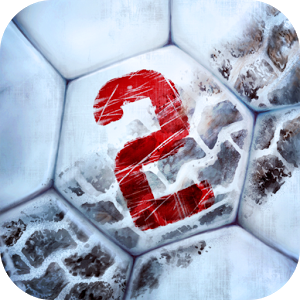 Choose from hundreds of uniform combinations, use special power-ups to help you through tricky levels and watch exclusively recorded interview footage of Pelé. 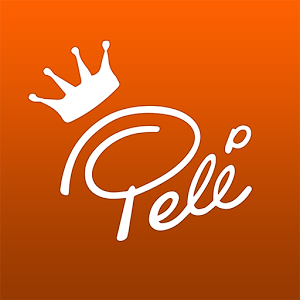 In Pelé: King of Football you earn special tickets just through playing – these enter you into real world prize draws, which can net you signed pictures, soccer balls, jerseys and mystery prizes. You’ll even have a rare chance to win an all expenses paid trip to meet the legend himself, Pelé! In Hugby, two teams of teddy bears take turns trying to carry a ball to opposite ends of a field. Any time two bears from opposing teams touch, they must stop and hug each other. 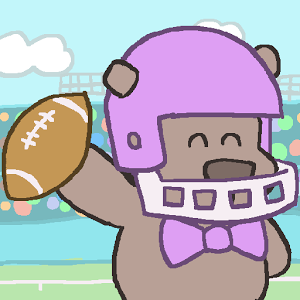 If a bear carrying the ball is hugged, the play is over and the ball is turned over to the opposing team. 10 Opponents, 8 Athletes, 5 Divisions, 2 Tournaments, and 1 Powerful Button. Tap, press, push or hold… Whichever you choose, you’re in control! Embrace the button! 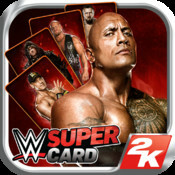 MyNBA2K14 is the companion app to the world’s biggest and best NBA video game franchise – NBA 2K14. 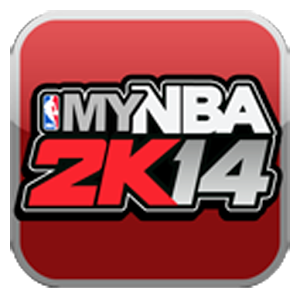 With MyNBA2K14, stay in touch with your Xbox 360 and PlayStation 3 version of NBA 2K14 wherever you go.